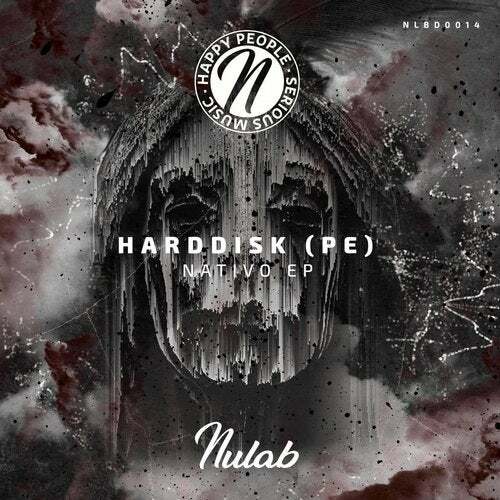 "Original Mix" produced by HardDisk for Nulab Music. "Vazdra Remix" produced by Rodrigo Vasquez. Mixed and mastered by Antonio Fernandez at Paradigma Studios. Written by Alejandro Marcelo Chininín Gonzales-Vigil. Early supported by: Marco Carola, Tennan, Kevin Anderson, Robiin, Alex Meireles, Jorge Cary, Mood, Dissolut, Davide Mazzilli, King aka Sampling, Adrian Alegria, Dani Villa, Kenny Brian, Eddy Malano Chris Matto, Ozgur Uzar, Ammo Avenue, Save As (US), Dorr and many more.